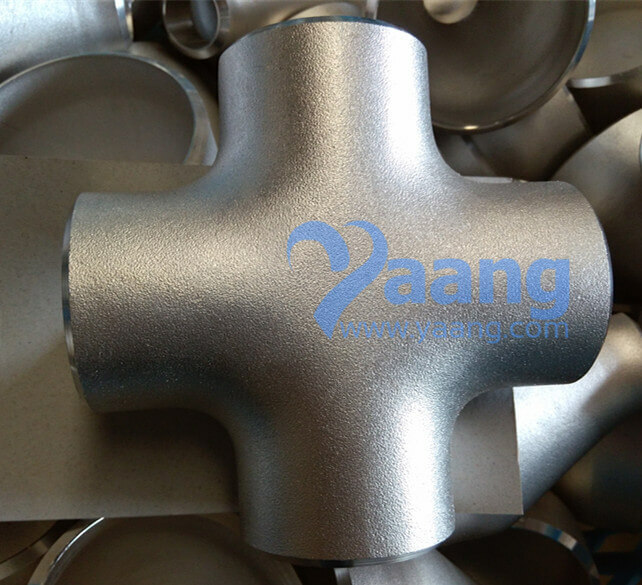 A pipe cross is a kind of pipe fitting. It is used in the place where four pipes meet together. The pipe cross may have one inlet and three outlets, or there inlets and one outlet. The diameter of the outlet and inlet can be the same and can also be different. That is to say, straight cross and reducing cross are both availabe. 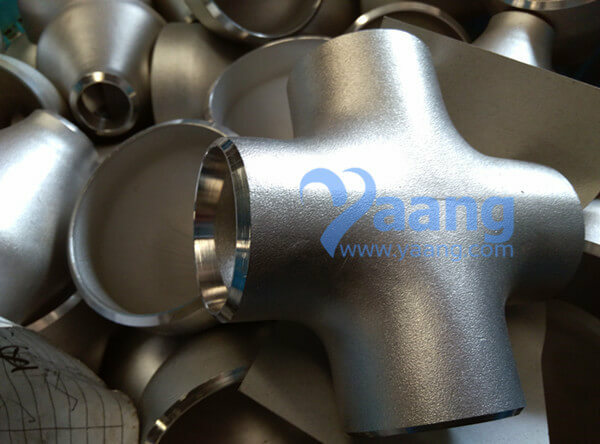 China Pipe Cross Manufacturer yaang supplies ASME B16.9 ASTM A403 304L Equal Cross, DN50, Sch40S. GENERAL NOTES: All dimensions are in millimeters. (a). Outlet dimension M for NPS 26(DN 650) and large is recommended but not required. (b). Dimensions applicable to crosses NPS 24(DN 600) and smaller. Pipe Cross: Pipe Cross makes 90° branch from the main run of pipe. 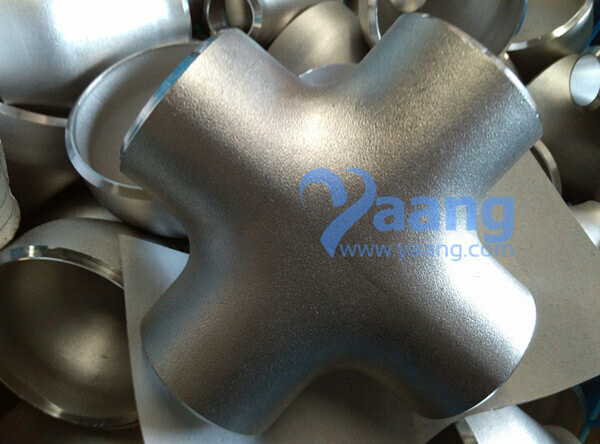 Pipe cross are widely used in various commercial and industrial applications. Industrial applications include: Chemical processing, Petroleum, Pulp/paper, Refining, Textile, Waste treatment, Marine, Utilities/power generation, Industrial equipment, Automotive, Gas compression and distribution industries. 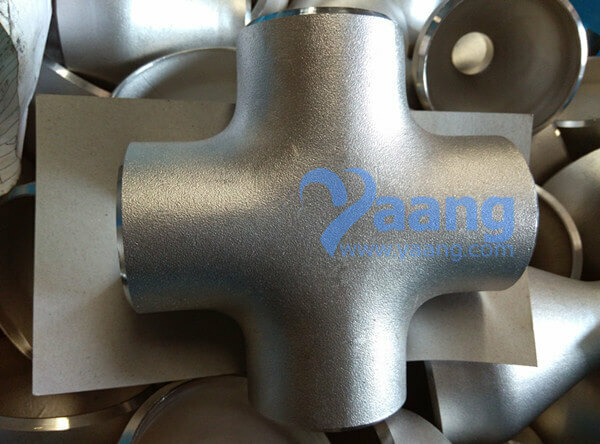 Pipe cross are also recommended for industrial plant fluid power systems.